St. Martin's Press, 9781250010131, 448pp. Delving deeper to uncover the truth, Christine must confront a terrifying reality and face her worst fears. 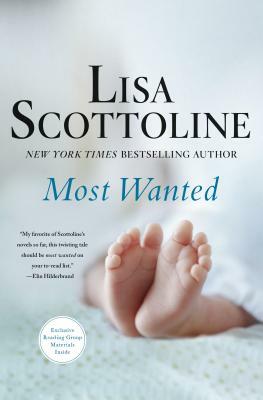 Riveting and fast-paced with the depth of emotionality that has garnered Lisa Scottoline legions of fans, the New York Times bestseller, Most Wanted, poses an ethical and moral dilemma: What would you do if the biological father of your unborn child was a killer? A suburban crime tale told with Scottoline’s penchant for humor and soul-baring characterization."